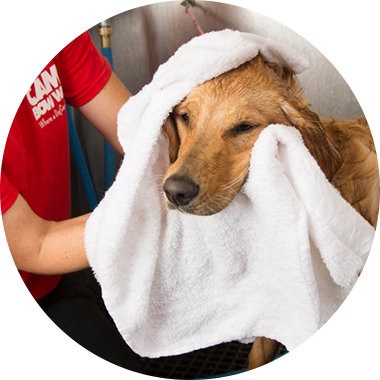 Contact us at (623) 773-2275 to learn more about our dog grooming services. 7+ nights. Ask for price. Pups must be tolerant of nail trims. Perfect for pups with lighter fur or smelly faces.